A lawyer on whom the toilers could depend. And foe to every wrong upheld by might. Whose name shall live in glorious memory. At the peak of his powers and success, Erwin embraced the labor movement that erupted in the last two decades of the nineteenth century. Perhaps because his legal career had been devoted to defense of the underdog, he offered his forensic talents freely to insurgent workers brought before the courts. Erwin was the outstanding defense attorney for participants in two of the three biggest labor battles of the nineteenth century, the Pullman railroad strike and boycott of 1894 and the strike against Andrew Carnegie’s Steel Works at Homestead, Pennsylvania, in 1892. These strikes were met with heavy military and judicial repression—and with unprecedented enthusiasm and solidarity from the ranks of labor. On July 6, 1892, an armed force of about 300 men from the Pinkerton Detective Agency that industrialist Andrew Carnegie had procured battled over 1,000 striking steel workers, family members, and supporters who had massed on the banks of the Allegheny River to confront Carnegie’s men. 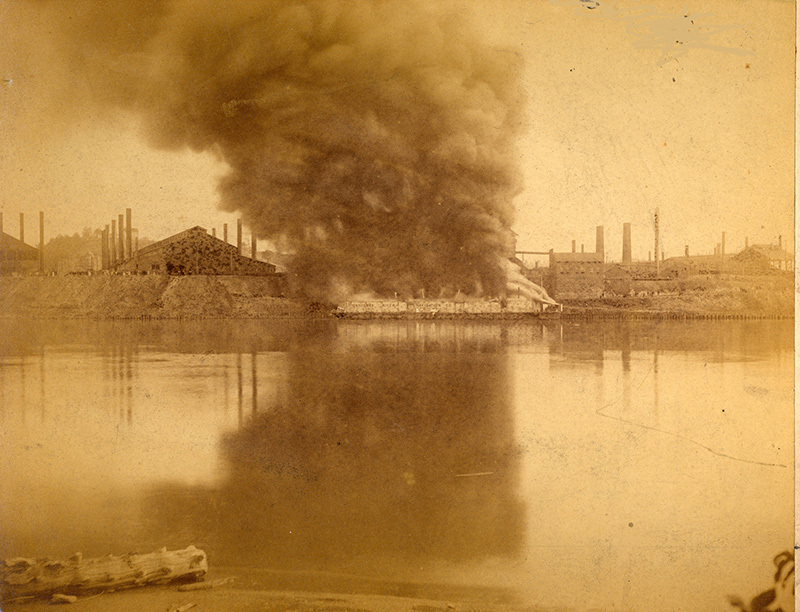 The violence that followed left nine workers and three Pinkertons dead. 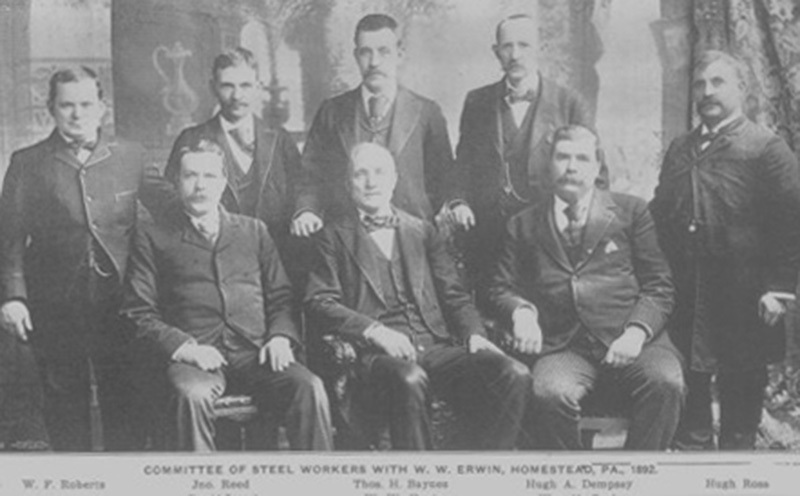 Mass protest meetings, sponsored by city central bodies of the American Federation of Labor (AFL), were held all across the country in support of the steel workers. When strikers at Homestead were indicted for murder, riot, conspiracy and even treason, the St Paul Trades and Labor Assembly, some 900 miles removed, took a remarkable initiative procuring the services of Erwin to serve as lead counsel for the defendants. Erwin quickly secured the acquittal of the first two defendants; the prosecution of the remaining defendants was abandoned. 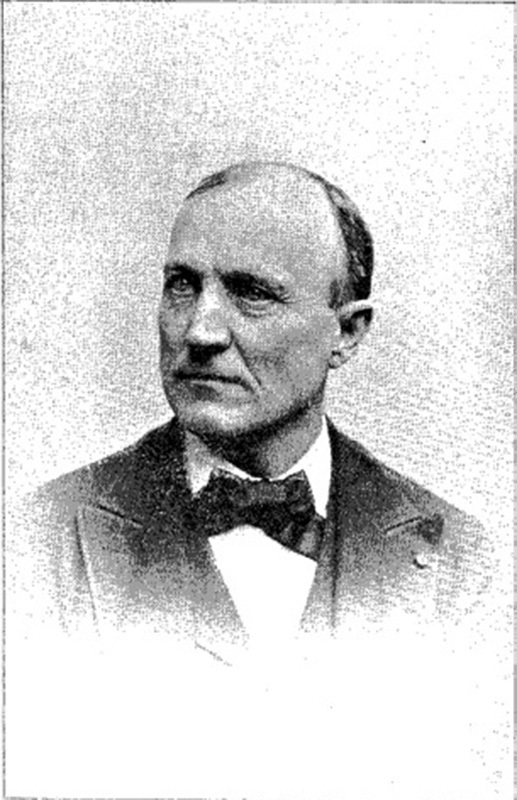 In 1894, Erwin went to Chicago to join the defense team, which included Clarence Darrow, representing American Railway Union leaders including Eugene V Debs, and Minneapolis railroad worker Sylvester Keliher, who were charged with contempt of court for failing to heed a Federal Court injunction instructing them to terminate the nationwide boycott by the ARU in support of striking Pullman workers. Denied a trial by jury, the defendants were convicted and sentenced to six months in prison. Nonetheless, Erwin’s performance in the courtroom was celebrated far and wide. Erwin’s home at 481 Iglehart was unfortunately torn down in the 1960’s. 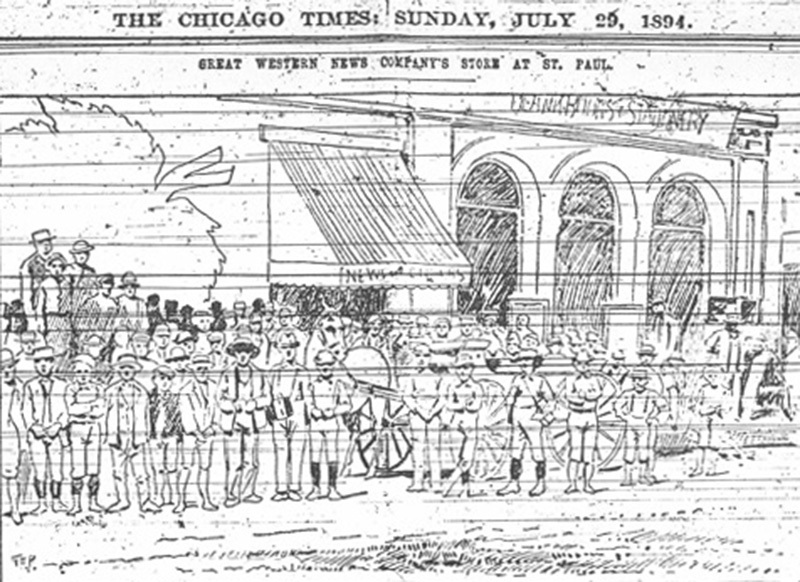 Saint Paul newsboys strike: Inspired by the example of the 1894 railroad strike, newsboys in St Paul initiated their won strike, refusing to sell any paper other than the Chicago Times, a paper that reported favorably on the strike. Image source: The Chicago Times. 29 July 1894. 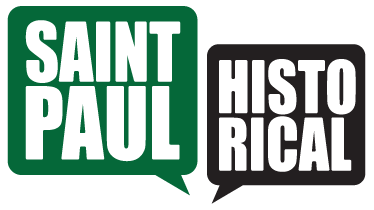 Dave Riehle, “WW Erwin,” Saint Paul Historical, accessed April 19, 2019, https://saintpaulhistorical.com/items/show/181.